There’s plenty of finger pointing over who’s responsible for the budget battles on Capitol Hill, but the U.S. Navy is planning for the worst regardless of who’s to blame.In a document released by Navy planners, they outline the effects of both sequestration, set to hit March 1, and the continuing budget resolution that is set to expire on March 27. If Congress fails to stop the sequester or continues to fund the military with stop-gap measures, maintenance on the Navy’s ageing warships is going to be scaled back at a time when the ships are being deployed longer, and wearing faster than ever. 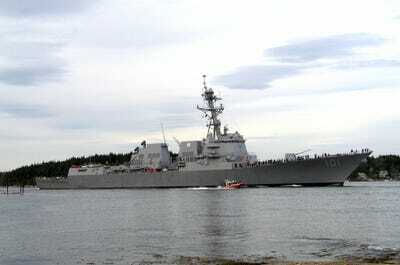 The Navy uses a number of different ships based out of Naval Base San Diego, Calif. and Naval Station Norfolk, Va. for a variety of missions and with different capabilities. With cuts coming, here are 20 of those ships that won’t be docking at either port anytime soon. 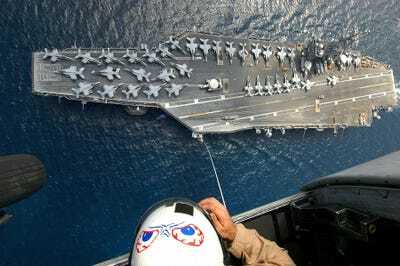 The USS Dwight D. Eisenhower (CVN-69) is an aircraft carrier with over 90 jets and helicopters that provides air cover and support. 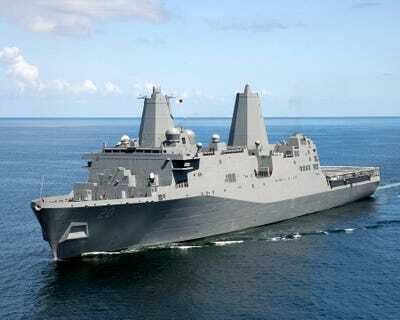 USS Green Bay (LPD-20) can transport over 800 Marines anywhere in the world. 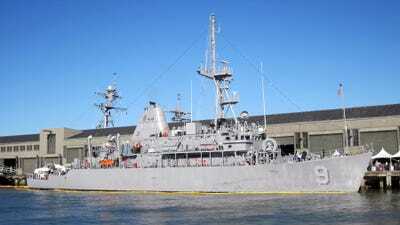 The USS Devastator (MCM-6) clears mines from vital waterways. 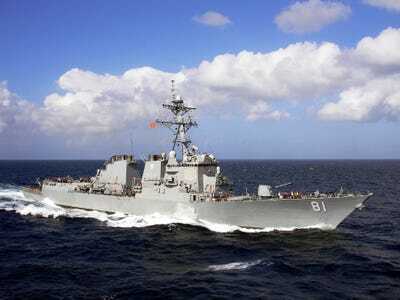 The USS Benfold (DDG-65) is a destroyer that can perform anti-aircraft and anti-submarine operations, as well as launch cruise missiles at land targets. 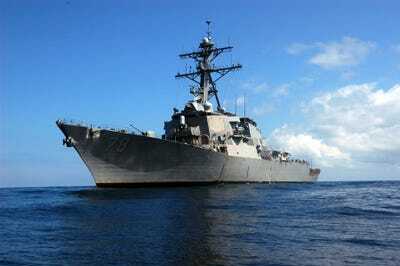 The USS Gridley (DDG-101) performs those same missions. 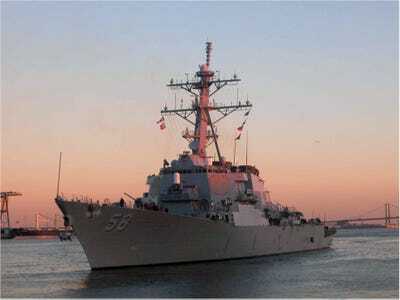 The USS Higgins (DDG-76) is also a destroyer, but performed logistical support for earthquake relief efforts in Haiti in 2010. 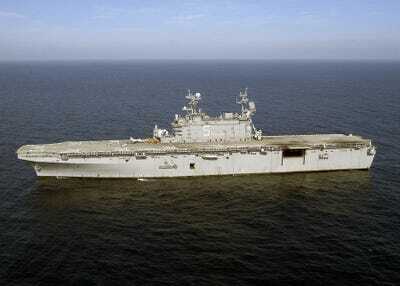 The USS Peleliu (LHA-5) is an amphibious assault ship that brings aircraft and Marines into the fight. 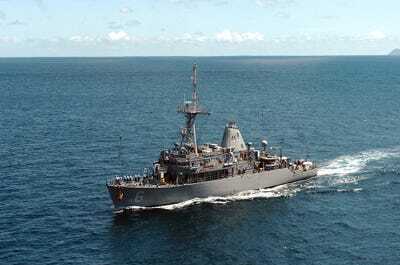 The USS Pioneer (MCM-9) clears shipping lanes by using mine countermeasures. 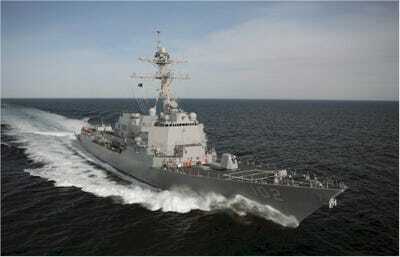 The USS Russell (DDG-59) is a destroyer that can perform a variety of missions against enemy ships and land targets. 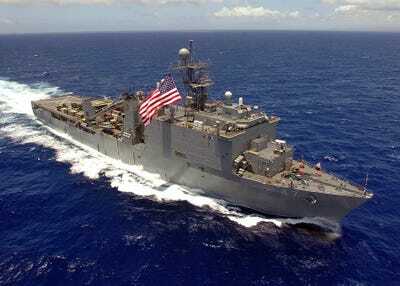 The USS Rushmore (LSD-47) delivers landing craft and vehicles and helps repair small ships at sea. 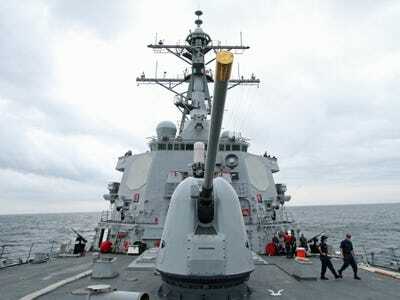 The USS Oscar Austin (DDG-79) is a destroyer, outfitted with missiles. It also has two Seahawk helicopters. 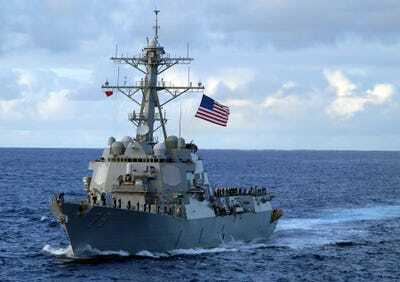 The USS McFaul (DDG-74) is a destroyer which was stationed close off the coast of Libya in 2012 in case a strike was ordered. 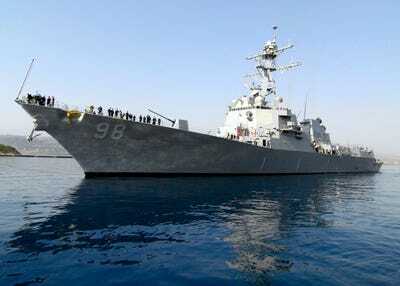 The USS Laboon (DDG-58) is a destroyer that was also was ready to support any strikes on Libya in 2012. 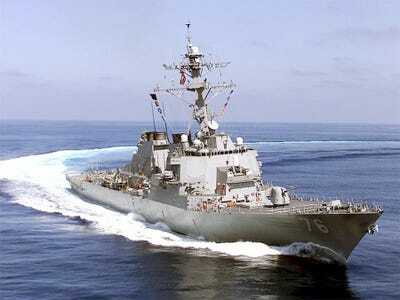 The USS Forrest Sherman (DDG-98) is a guided missile destroyer that can attack air, land, and sea targets. 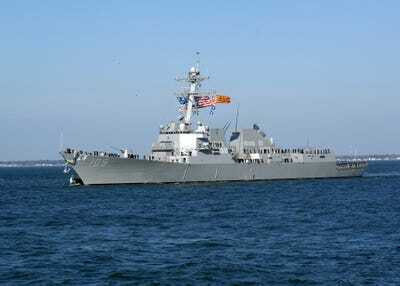 The USS Jason Dunham (DDG-109) is a destroyer armed with a variety of missiles. 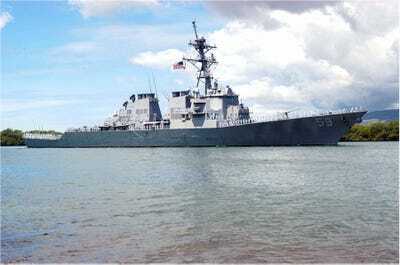 The destroyer USS Porter (DDG-78) had a recent collision with a Japanese oil tanker in Aug. 2012. 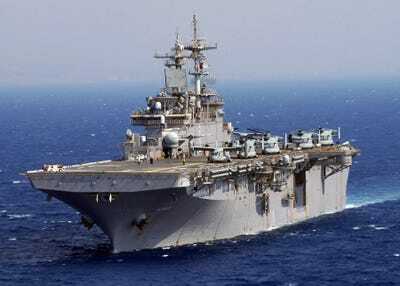 USS Wasp (LHD-1) is an amphibious assault ship that hosts Navy and Marine Corps aircraft and ferries troops overseas. 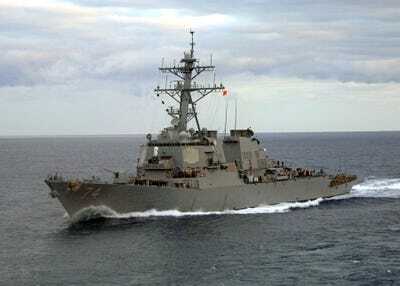 USS Winston S. Churchill (DDG-81) is a guided missile destroyer. 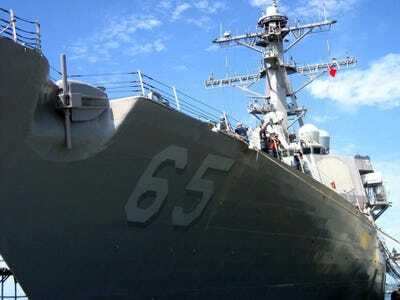 Notably, it is also the most recent warship named after a non-American (there are four)..
USS Barry (DDG-52) is a destroyer that can also refuel a helicopter. 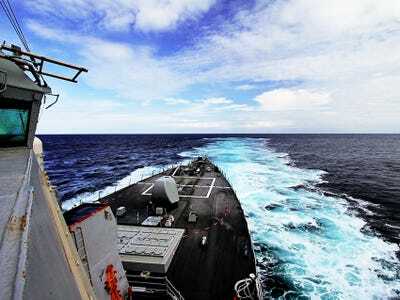 The ship participated in operations in Libya.